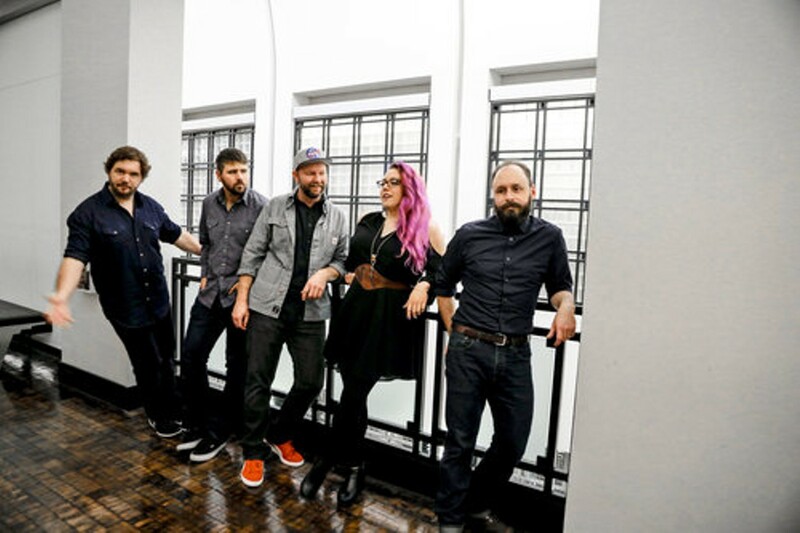 From the band: An acoustic band born in the land of tech innovation, Front Country was never going to be accepted as an authentic American roots band out of the gate. Cutting their teeth in progressive bluegrass jams in San Francisco's Mission District and rehearsing in the East Bay, they learned to play roots music their own way, with the tools they had on hand. A mandolinist with a degree in composition and classical guitar. A guitarist trained in rock and world music.